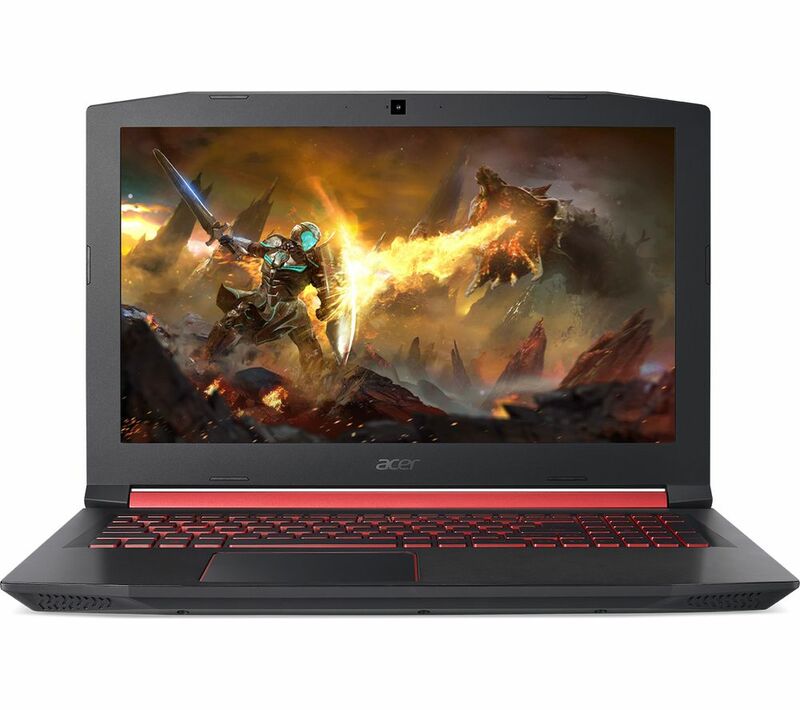 ACER Nitro 5 15.6" AMD Ryzen 5 RX 560X Gaming Laptop - 1 TB HDD. 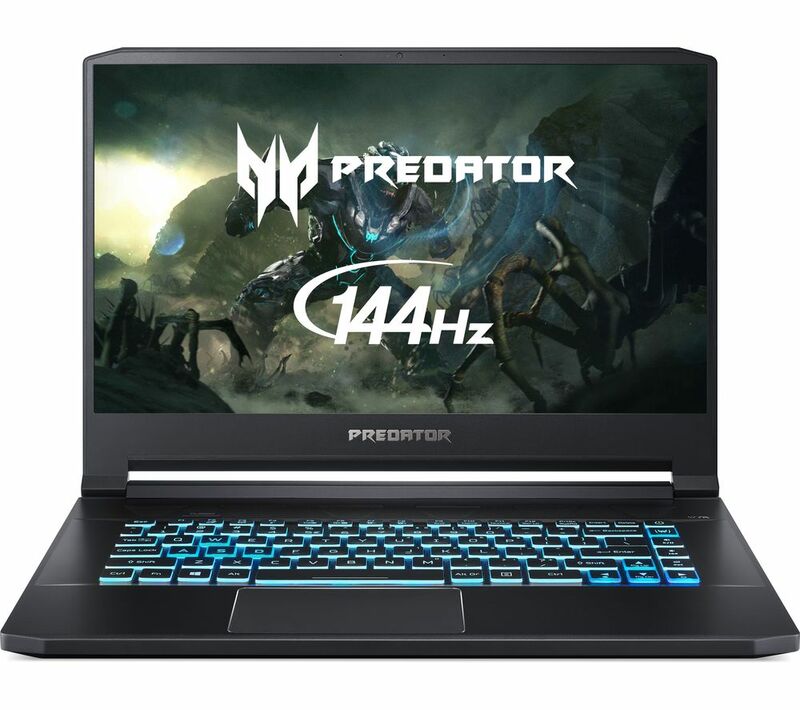 ACER Predator Triton 500 15.6" Intel® Core™ i7 RTX 2060 Gaming Laptop - 512 GB. Acer Swift 5 SF514-52T Laptop, Intel® Core™ i5, 8GB RAM, 256GB SSD, 14.0 Touchscreen,. 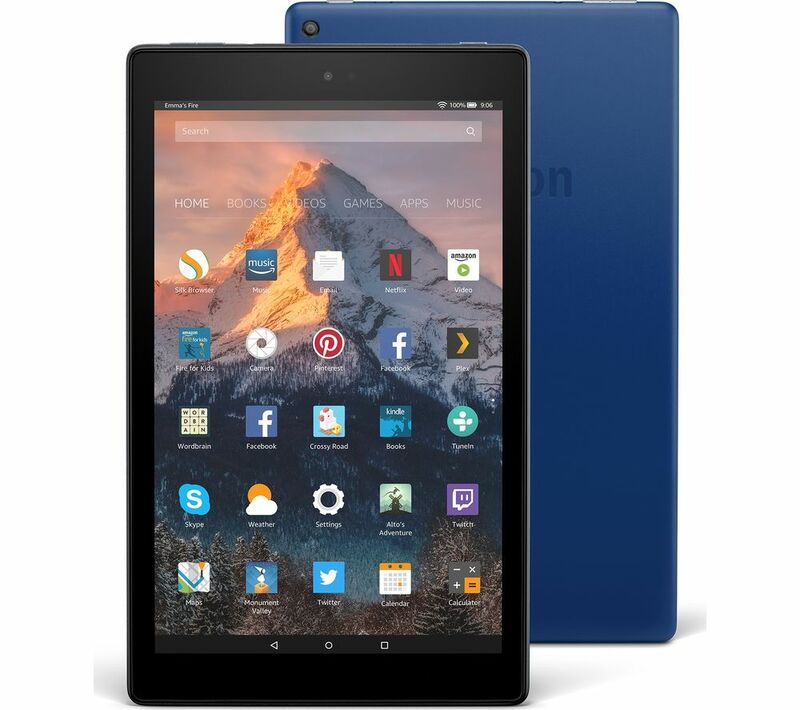 AMAZON Fire HD 10 Tablet with Alexa (2017) - 32 GB, Blue, Blue. 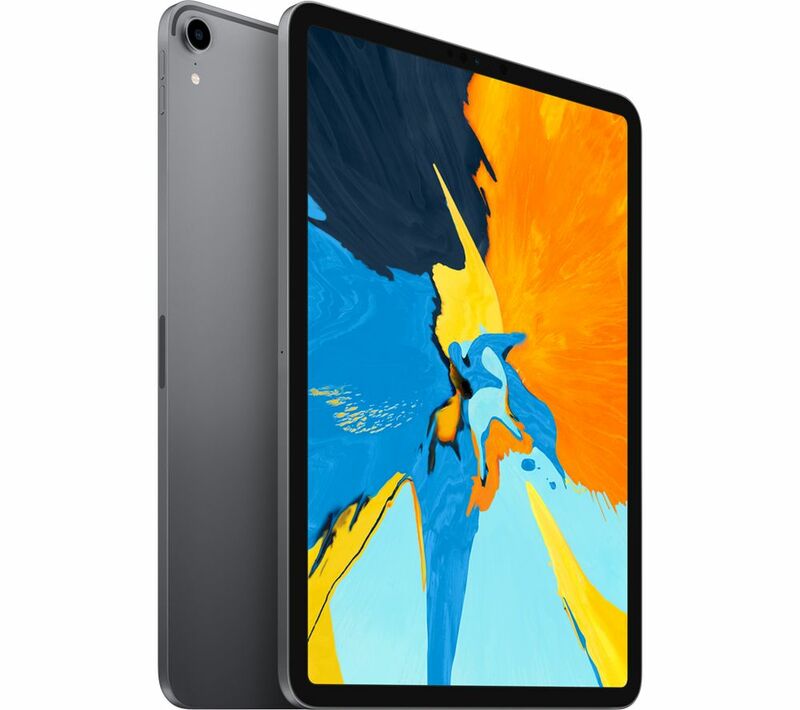 APPLE 11" iPad Pro (2018) - 512 GB, Space Grey, Grey. HP ENVY x360 13-ag0999na Convertible Laptop, AMD Ryzen 5, 8GB RAM, 256GB NVMe SSD,. 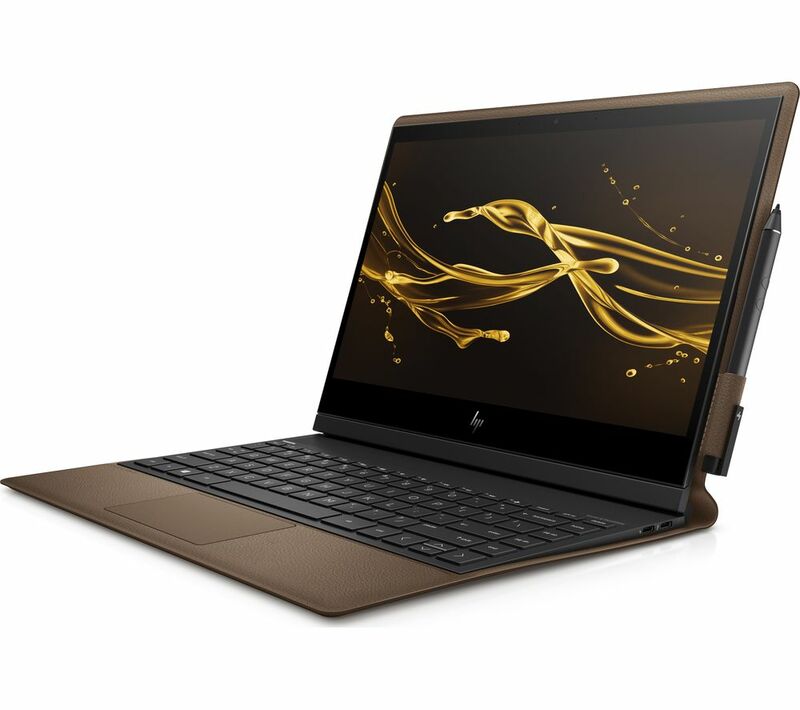 HP Spectre Folio 13" Intel® Core i5 2 in 1 - 256 GB SSD, Brown Cognac Leather,. 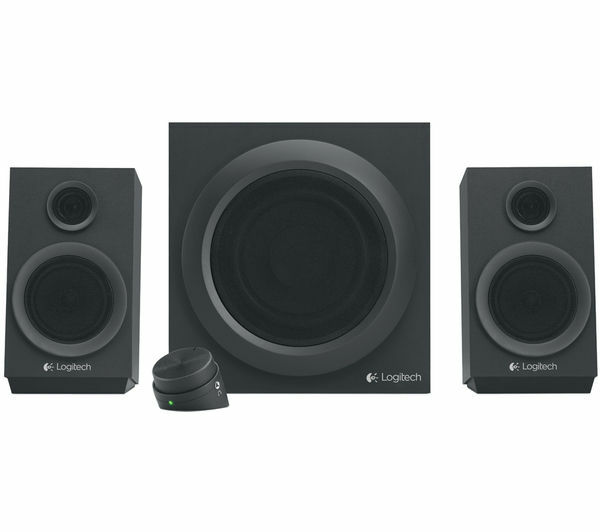 LOGITECH Z333 Multimedia 2.1 PC Speakers. 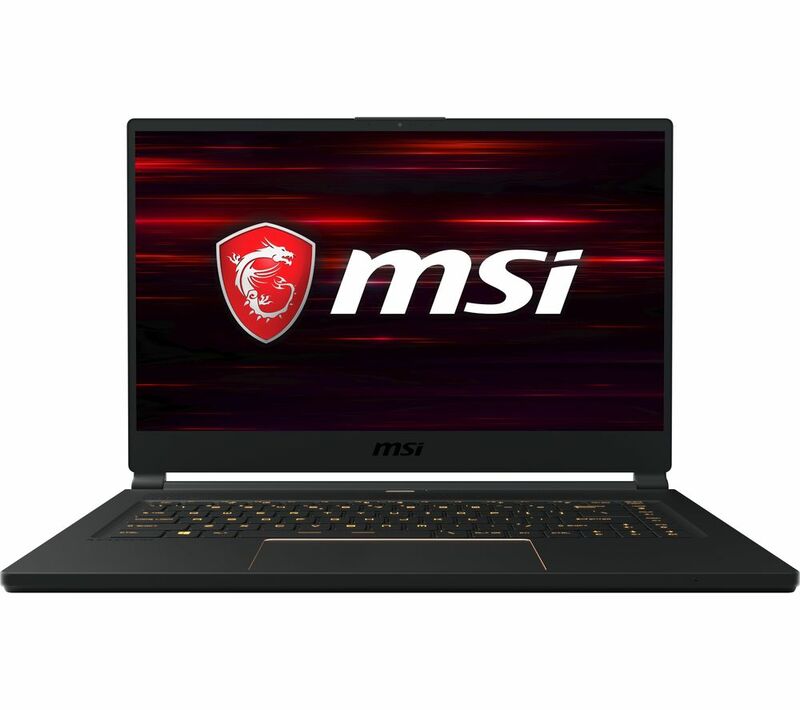 MSI Stealth GS65 15.6" Intel® Core™ i7 RTX 2060 Gaming Laptop - 512 GB SSD. ComPro ROLP/SB/RL/W/D Solista Low Profile Sounder and Beacon White. Metroplan Eyeline® Design Manual Screens 1020x1800mm. Phoenix Contact 2320351 UPS-BAT/LI-ION/24DC/120WH Power Storage Device. Schneider CAD32ED 3NO/2NC 48V General Purpose Relay. Siemens 3UG4513-1BR20 Mains Voltage Monitoring Relay DPDT-CO Analogue. Telemecanique XMEP600BD71F 600 Bar 0-10V G1/4 Pressure Sensor. Vigortronix VTX-146-1000-245 Toroidal Transformer 1000VA 0-45V. Shop online and buy everything from fridges, laptops and small appliances, to dishwashers, digital camcorders and home cinema at low prices. 1st Choice automatically selects the cheapest price for the electricals you are looking for from our live database of leading UK stores. Save £££s. Constantly updated with leading brands like Sony, Panasonic and Apple, all on one website.